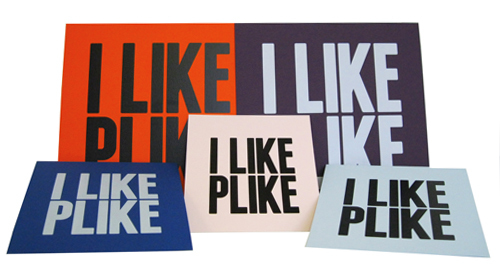 Plike - from "Plastic-like", or pleasure from touch, was designed for the world of graphics. It is evocative of plastic and rubber and gives a great tactile sensation. Plike is made from Elemental Chlorine Free (ECF) pulp. It can be used for greeting cards, business cards, book covers, inserts, menus, folders, and much more.